and value to businesses and organizations in markets across the country. By constantly improving our facility and services, GMFCO has come to represent some of the most wide-ranging large machining and fabrication capabilities in New England. 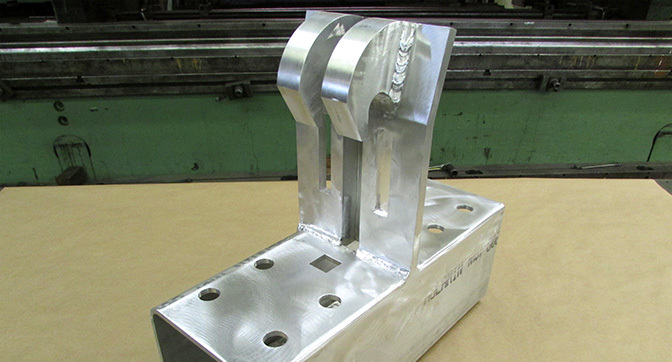 Extensive machining and welding capabilities make GMFCO a trusted machine frame fabricator. 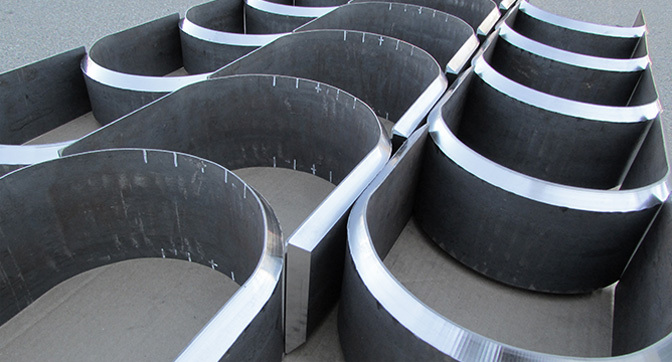 Bending and forming are fortes of GMFCO that are naturally complemented by advanced welding and machining capabilities. 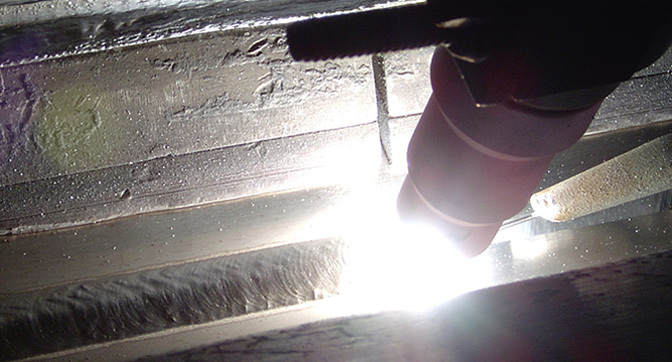 From hand-welding to advanced automated welding systems, GMFCO offers customers greater throughput, experience, and efficiency. 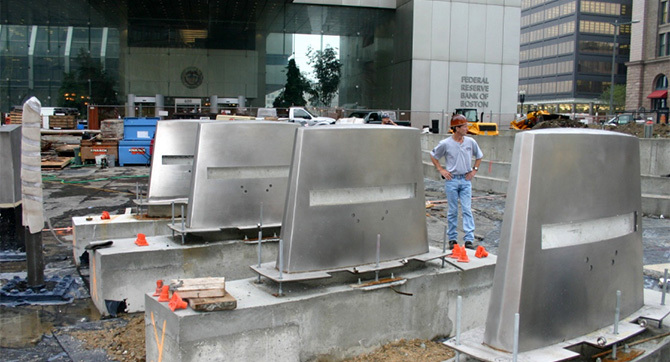 Our Goal: To provide large custom metal fabrication & machining service that make a difference for our customers. 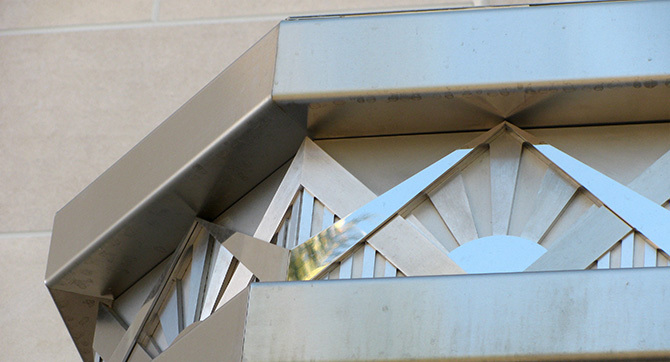 Gilchrist Metal Fabricating Company serves businesses and organizations across the country and around the world with metal fabrications and machined components for applications everywhere, in an ever-growing list of industries. 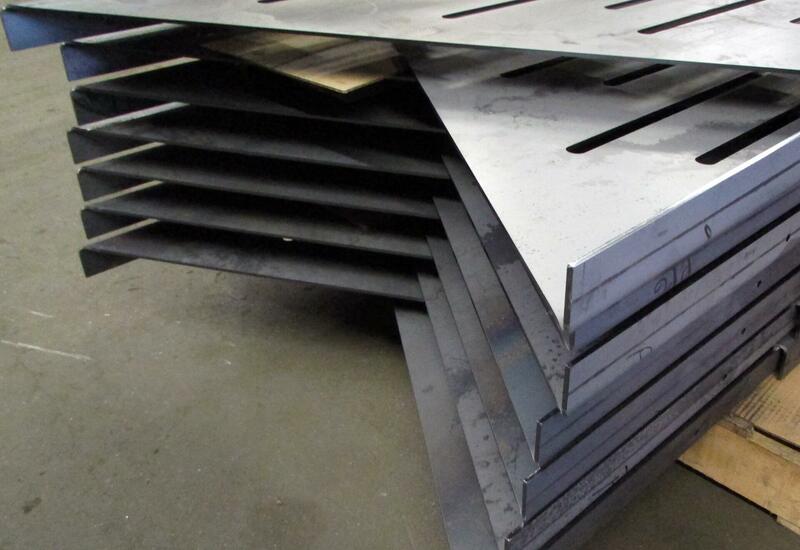 With over 70,000 feet of space and an extensive range of machinery, GMFCO offers short and long run fabrication for parts in sizes that many other fabricators simply can’t provide. Looking for a Fabricator That Welcomes a Challenge? For over 40 years, GMF has been dedicated to being every customers best source for precision machining and fabrication that maintains a constant focus on quality, timeliness, and efficiency. GMFCO is proud to unveil our new AweA Double Column 5-face machining center, which brings a heavy-duty working table, greater multi-axis travel, and highly flexible machining heads to our already extensive large machining capabilities. In addition to offering greater speed and efficiency, this makes GMFCO one of few metal fabricators in New England capable of high volume, large machining for parts and components as large as 275’’ long X 157’’ wide x 96’’ high X 44,000 lbs. To offer the expertise we’re known for. To deliver quality that makes a difference. 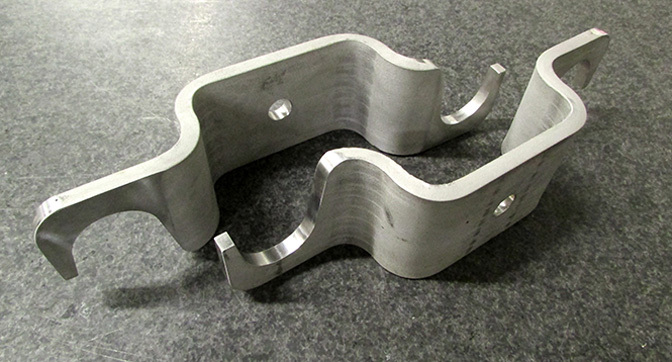 To be the machining & fabrication resource our customers need.